In recent years, senior policy officials have highlighted increased signs of convergence between terrorism and unconventional (CBRN) weapons. Terrorism now involves technologies available to anyone, anywhere, anytime, deployed through innovative solutions. This indicates a new and more complex global security environment with increasing risks of terrorists trying to acquire and deploy a CBRN (Chemical Biological Radiological Nuclear) attack. 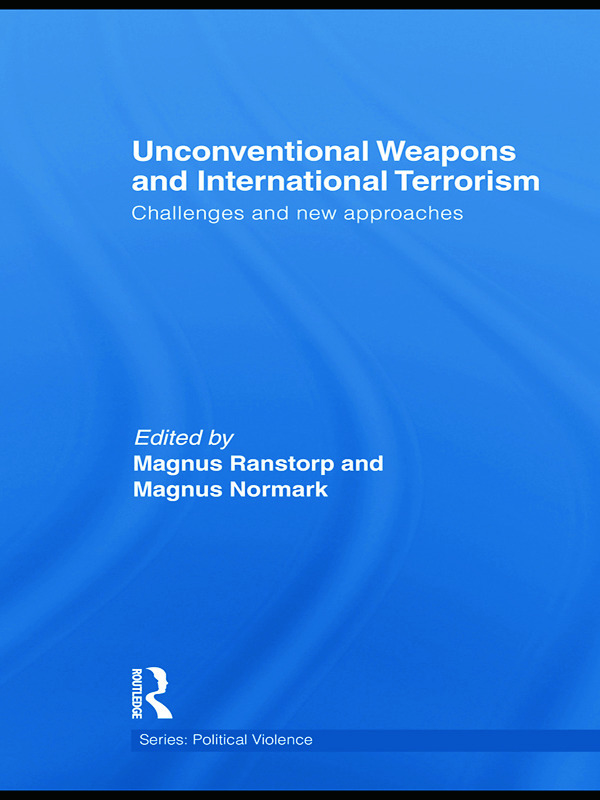 This book addresses the critical importance of understanding innovation and decision-making between terrorist groups and unconventional weapons, and the difficulty in pinpointing what factors may drive violence escalation. It also underscores the necessity to understand the complex interaction between terrorist group dynamics and decision-making behaviour in relation to old and new technologies. Unconventional Weapons and International Terrorism seeks to identify a set of early warnings and critical indicators for possible future terrorist efforts to acquire and utilize unconventional CBRN weapons as a means to pursue their goals. It also discusses the challenge for intelligence analysis in handling threat convergence in the context of globalisation. The book will be of great interest to students of terrorism studies, counter-terrorism, nuclear proliferation, security studies and IR in general. PART IV CRBN and terrorism: dilemmas of prediction?